CEO of Ripple, Brad Garlinghouse has stated that Bitcoin is not going to be the only future global currency as people assume it to be. With its constant fluctuations and the recent decline in value, which is bitcoin going from $20,000 to $7,300 in just one year, opens opportunities for Ripple and other cryptocurrencies to overtake the king of cryptocurrencies. Garlinghouse believes that it is not just one currency that will ever remain in the modern era or one currency against the other. Many small cryptocurrencies are growing slowly but steadily, therefore, gradually increasing in value instead of declination. The reason Bitcoin is still hyped and more investors are interested is because of the blockchain technology that has not yet been made available to every cryptocurrency. Ripple is one of the few currencies that is not associated with blockchain, and transactions are purely made on Ripple protocol. Ripple might have a higher place in the future due to its fast transaction rate. It takes 42 minutes for the BTC (Bitcoin) transaction while only 4 seconds for the XRP (Ripple) transaction. Furthermore, XRP is being used to transfer payments worldwide as it is more convenient being a smaller currency. Its current value is only $0.70, with its highest being $3.30, but as slow and steady wins the race, Ripple has promised its investors a brighter future. Ripple seems to have gone higher in the industry as any other cryptocurrency and a lot depends on XRP as well. If in the future, Ripple fails to surpass the exceeding expectations of the investors, cryptocurrencies will face a drastic loss in the cryptomarket. Ethereum, Bitcoin, and Ripple are the leading currencies of today on which the future of internet money depends on. 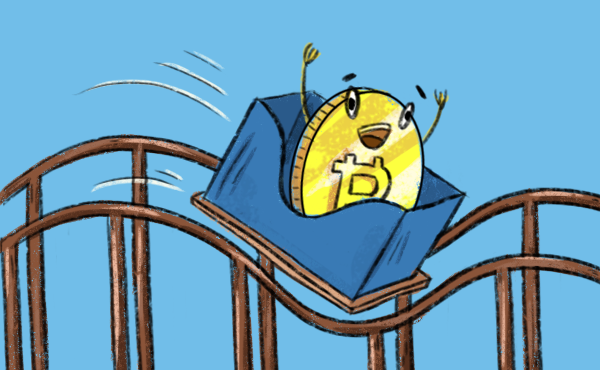 The post Bitcoin will not remain the king of cryptocurrencies appeared first on TechJuice.